A sustainable and responsible fishing industry is what it is all about at Orkney Fisheries Association. 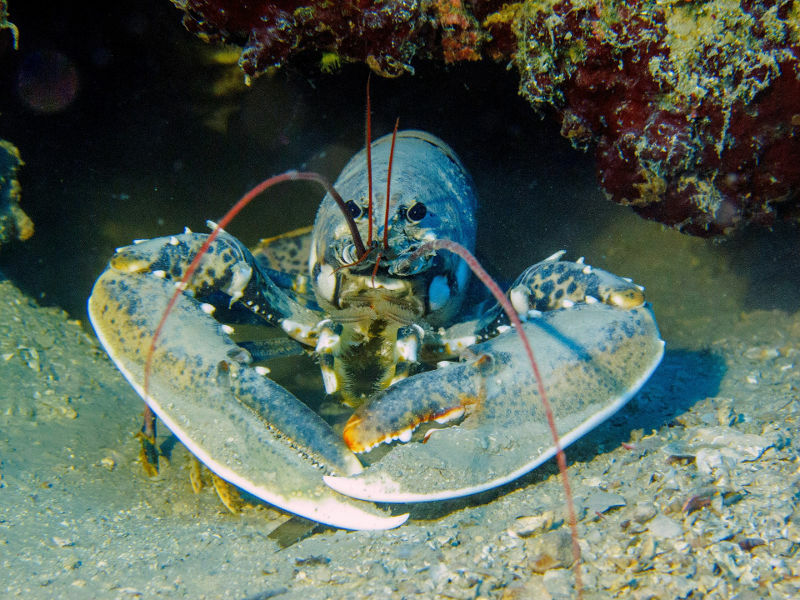 One of the most successful projects undertaken by the islands’ fishermen is the V Notch Lobster one, to allow egg bearing female lobsters to mature. If an egg bearing lobster is caught the fishermen will cut a V shape into its tail before releasing it back into the sea. This allows the eggs to have a chance of survival and ensures the industry remains sustainable. The notch will last for 4 years and during that time it is illegal to land or sell a lobster with this mark. Larger females will also produce more eggs. Another project is scallop tagging which aims to understand and explore the movements of scallops. 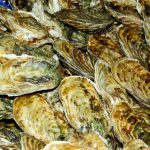 Launched in 2012 the project designed by fishermen was the first of its kind and demonstrated that within a month half of the scallops in a given area would move with new entrants coming in to replace them. Undersized scallops are tagged before being released back into the sea. When they are again caught the numbering system on the tag will help to chart how far they have travelled. The project was jointly funded by the Scottish Government’s Fisheries Research Budget and Orkney Islands Council. The research for both projects was jointly written up by Michael Bell of ICIT Heriot Watt University Stromness and Fiona Matheson Orkney Fisheries Association. This article was originally posted as Success of Orkney’s V Notch Lobster Project at The Orkney News on 12/04/18. Read more about the project at Orkney Fisheries Association.